For additional child safety resources, review our Child Proof Advice Safety Guide E-Book available on this website under the Safety Products tab. Download this informative publication for a room by room child proofing checklist and 50+ resources answering the most frequently asked parent and care provider questions. Find out more about The Amber Alert GPS Smart Locator. Get connected to Pediatricians, emergency resources and care provider instructions. Learn about hazardous look-a-like products from a local Poison Control Center. Keep access to the national emergency number throughout your home. Register here for Infant CPR classes, Baby Sitter Training and First Aid instruction. A national nonprofit health care organization dedicated to the prevention of Sudden Infant Death Syndrome. Become an expert at choosing baby products. Providing clothing for underprivileged newborns. Learn what to expect as a new father. Learn more about child care resources and referral agencies. Download this informative publication for a Room By Room Child Proofing and checklist. Give your child the gift of safe sleep with HALO SleepSack products. Lifesaving survival swimming skills and water safety education. Create your own home fire escape plan. 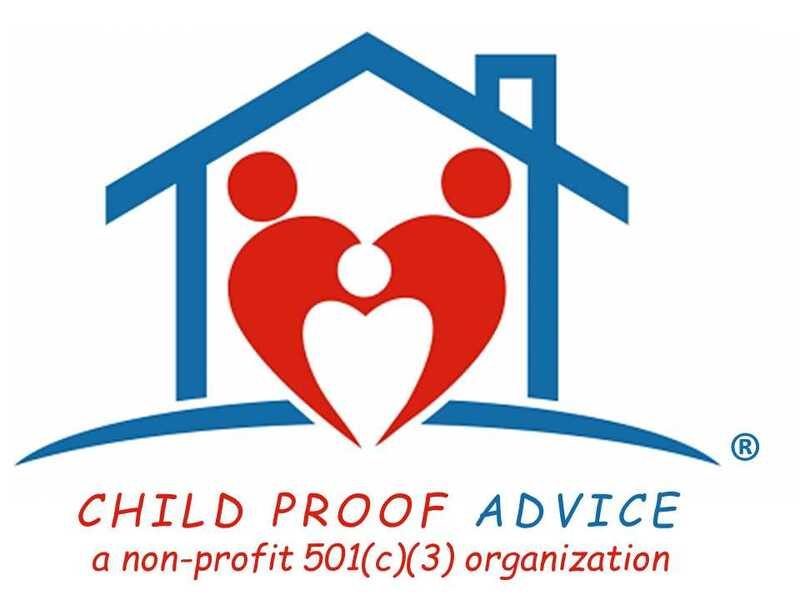 Find a child proof professional in your area. safety education and training since 1960. National matching service for nannies and families. Pregnancy and infant care information. Receive information regarding hazardous window covering cords and defective safety devices. The most important part of fire safety is preparation…learn the steps to take to protect your family. Specialized aquatic training, survival swim lessons and CPR First Aid. A non-profit organization ensuring all children have the skills needed to be successful in school. Get comprehensive and responsible parenting information. Track consumer product recalls issued by the CPSC.